Amazon wants to make sure Java is available for free to its users in the long term with the introduction of Amazon Corretto. 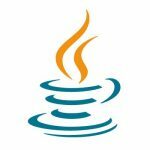 The solution is a no-cost, multi-platform, production-ready distribution of the Open Java Development Kit (OpenJDK). Amazon Corretto will be available with long-term support and Amazon will continue to make performance enhancements and security fixes to it, the company explained. Amazon plans on making quarterly updates to the solution with bug fixes and patches as well as any urgent fixes necessary outside of its schedule. Amazon has already used Corretto on thousands of production services and has been able to address high-scale, real-work service concerns, the company said. 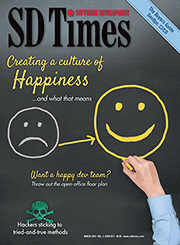 It features support for cloud, on-premises or local machines. 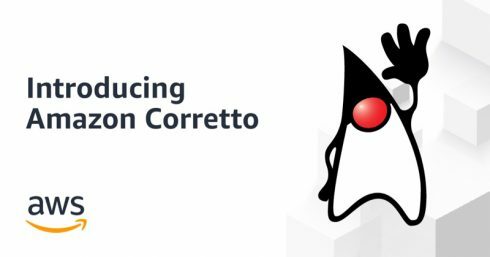 Corretto 8 is available as a preview with features corresponding to those in OpenJDK 8. General availability for the solution is planned for Q1 2019 and will include Ubuntu and Red Hat Enterprise Linux platforms. Amazon will run a Technology Compatibility Kit on each release to ensure it is compatible with Java SE. According to Gupta, Corretto 8 will be available at no cost until at least June of 2023. The company is working on Corretto 11, which will be available until at least August of 2024. According to Gupta, Amazon Correto is expected to become the default OpenJDK distribution on Amazon Linux 2 next year.